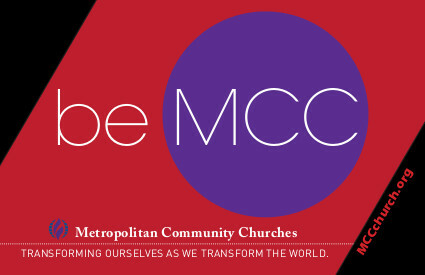 The MCC European Network Gathering is a chance for people from all the MCC churches in Europe to get together for a weekend of worship, workshops and generally getting to know each other. This year the Gathering is being held in Stuttgart, Germany . It will take place from 1st to 3rd September 2017 . For more information please speak to Senior Pastor Rev Sharon, or our Lay Delegate Tim Fellows.